The story of Drug & Drop picks up right where Legal Drug left off! Kazahaya awakens from a disturbing dream of the sister he had to part from, Kei--covered in blood and clutching him close to her. 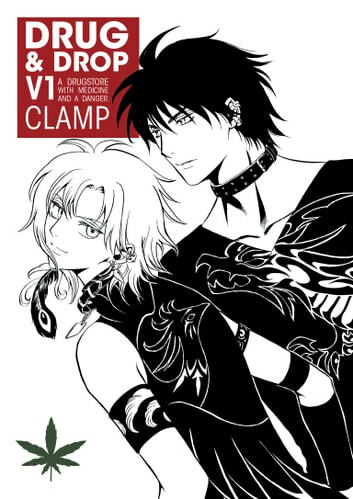 If it's a case of seeing spirits, there's one young man Kazahaya and Rikuo can go to for advice--a special guest character CLAMP fans know from xxxHolic and Tsubasa: Reservoir Chronicle--Kimihiro Watanuki!